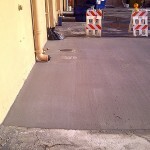 Asphalt maintenance is a necessity for any business that hopes to continue to bring in new customers and maintain a professional appearance. Asphalt maintenance is also important for apartment complexes, as it allows you to attract new tenants and ensure that existing residents are well-satisfied. 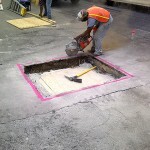 ACPLM specializes in asphalt maintenance. 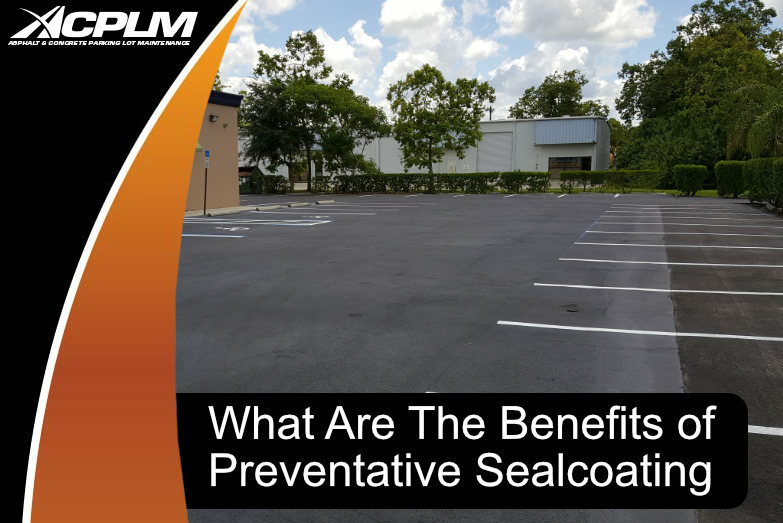 Here are just a few of the main benefits of a maintained parking lot. 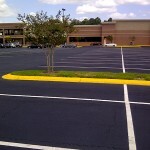 One of the advantages of a parking lot in excellent condition is that it gives a great first impression. 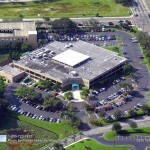 A parking lot is often the first thing that clients notice about your business, and a well-maintained parking lot is a great way to welcome clients to your business or potential new tenants to your apartment complex. 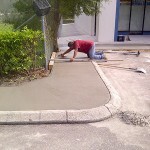 Regular asphalt maintenance also shows that you care about providing quality services for clients. 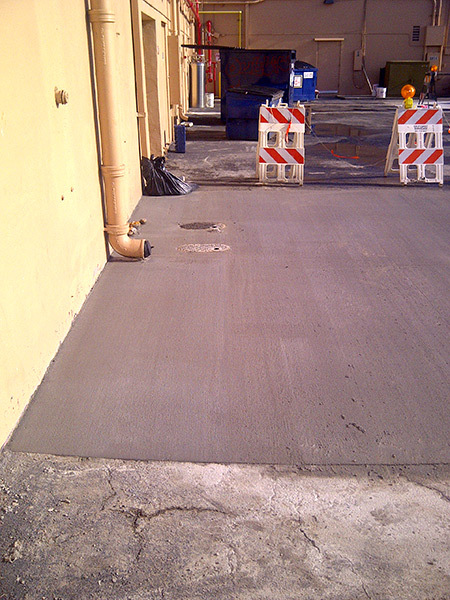 Another advantage of asphalt maintenance is that it substantially improves the resale value of a business. 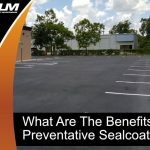 Instead of trying to sell a company with a worn down parking lot, a well-maintained parking lot looks much more professional and is significantly more attractive to potential buyers. 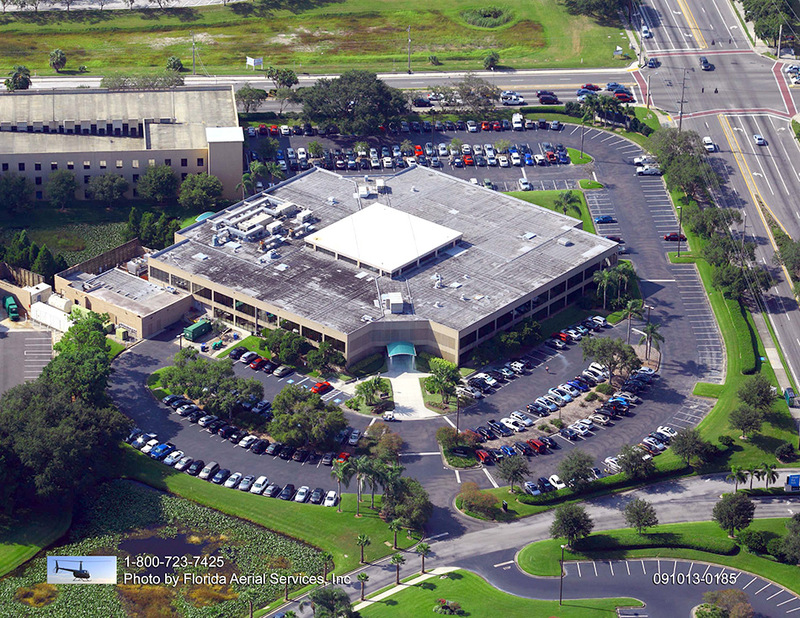 Asphalt maintenance can also improve the speed of the sales process, as potential buyers are much more likely to purchase a business with a high-quality appearance. 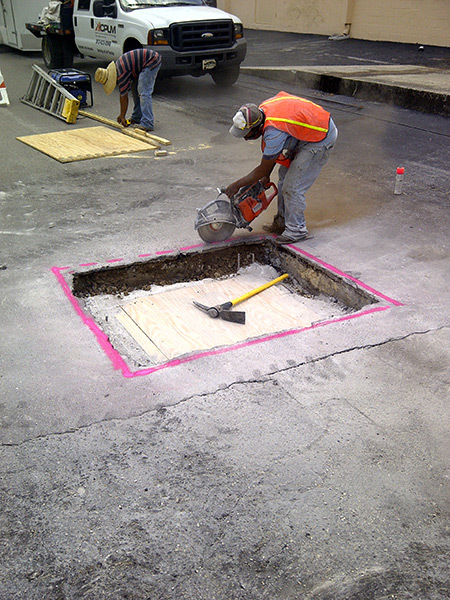 Deep cracks in the pavement and multiple pot-holes can cause significant vehicle damage and make it more difficult to navigate through a parking lot. 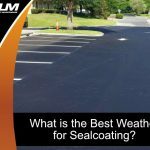 However, regular asphalt maintenance can repair any of these issues, while transforming the entire appearance of your parking lot. Asphalt maintenance will also significantly increase the lifespan of your parking lot and is a cost-effective investment for businesses. 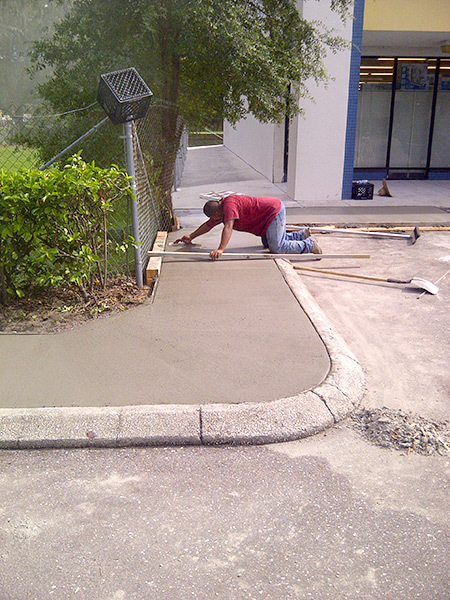 Meeting the various ADA regulations is a necessity for any company, and a well-maintained parking lot is an excellent way to ensure that you stay up to date with the latest regulations. 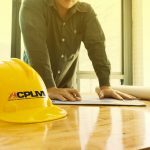 The professionals at ACPLM will build or repair your asphalt parking lot to ensure that you meet the needs of each individual, while also following local and federal guidelines. 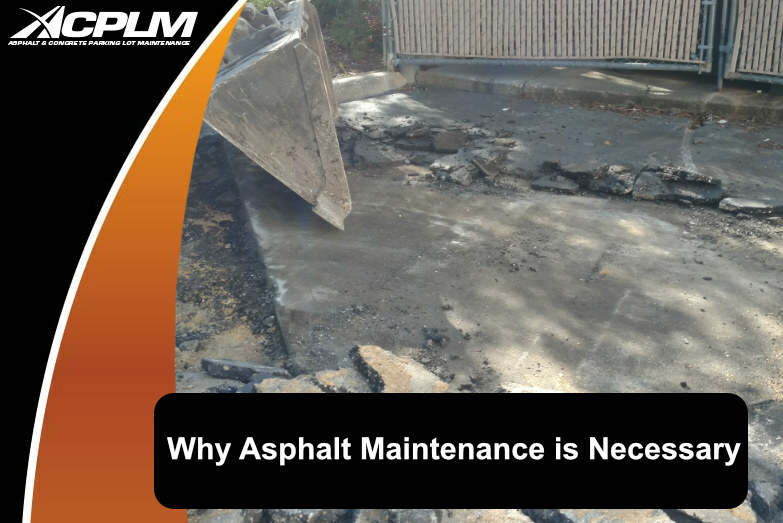 Asphalt maintenance is essential for any business or apartment complex, as the professionals at ACPLM can provide routine maintenance to ensure that your parking lot looks brand new. 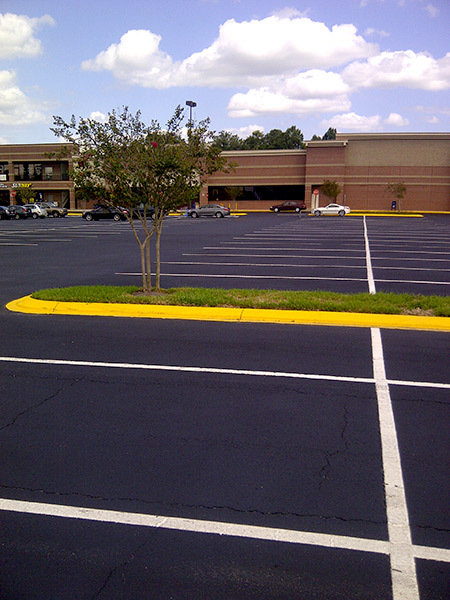 Whether you need asphalt patching and repair or you need to restripe your parking lot, our experienced professionals will meet all of your needs and ensure that you are completely satisfied with the results. 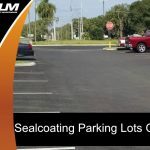 With over 50 years of combined experience in the industry, ACPLM can help you transform the appearance of your parking lot. 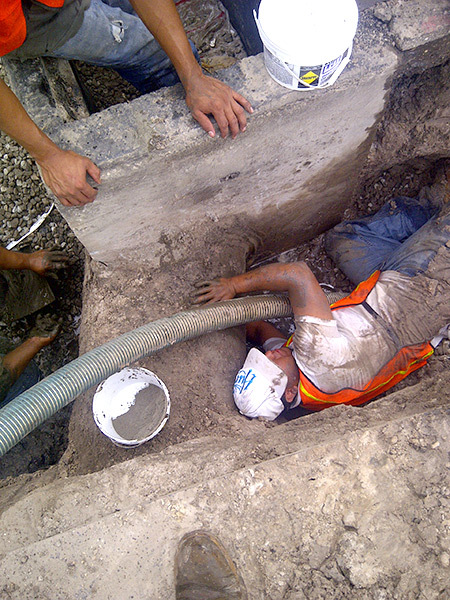 We value building the relations with each client by providing top-quality work and the ultimate customer service in the asphalt industry. If you wish to learn additional information regarding our services, please feel free to reach out to us at any time for a free consultation!